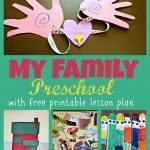 This weekly lesson planner was designed to assist you in planning your weekly preschool lesson. It’s super easy to use. Just fill in the blank with an activity that fits each category. 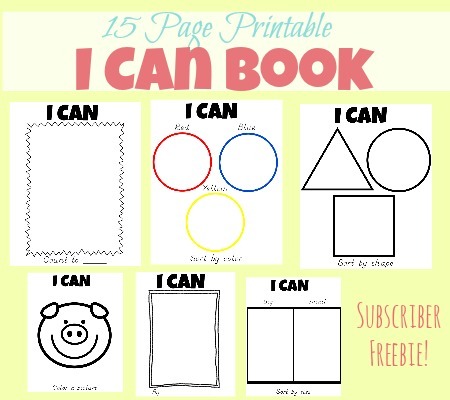 This will ensure that you add a nice variety of activities to your daily preschool lessons. Also, it will add consistency and a nice routine to your days which preschoolers thrive on. When I teach preschool at home with my sons I like to only plan out two days a week. This is because I like to leave a day for planning, a day for field trips and my son attends an all-day preschool once a week. If this sounds more your style you can find that twice a week lesson planner here. This lesson planner, on the other hand, will help you if you want to plan activities for each week day. Alternatively, you could leave some days blank and use it as a 3 or 4-day planner as well. The choice is really up to you. I want to share with you a helpful rundown of how each category was intended to be used. 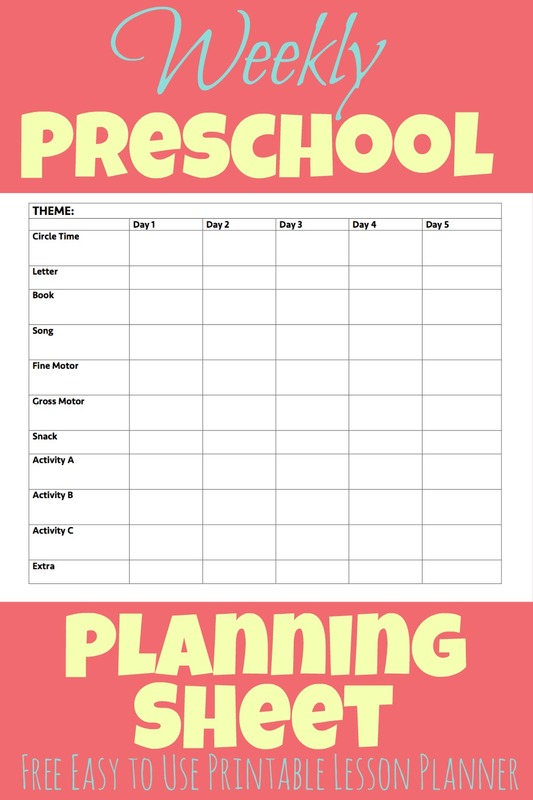 The circle time category on the plan is the ideal place to plan out any special resources you want to use that day during circle time. I like to plan out resources that would help me teach my children about the weekly topic we are learning about. For example, if our theme for the week was space, I might want to have pictures to show the kids of each of the planets in our solar system with some fun facts about them. I would write in that resource under circle time that day so I would remember to have them on hand when I’m ready to teach. If you want to choose a letter to focus on each day this is the place to plan it. If you are just introducing the alphabet to your child you might want to spend the whole week focusing on one letter. If on the other hand, your child knows their letters pretty well you might want to change the letter each day. This space allows you to plan out a story to read to your kids each day. I like to plan out books that relate to our weekly theme, but you don’t have to. You could plan out an excellent children’s book you think your kids will love. This is a great place to plan out jingles or songs to teach your kids. You could do a different jingle each day or work on mastering a song for the week. I love to find songs that match our weekly themes but fun action songs are also great. My boys are pretty active so this helps get some wiggles out. This category is great to make sure that you plan in an activity to help your child develop their fine motor skills. Some great choices are crafts that contain scissor practice, play dough mats, do a top marker pages or pre-writing practice. 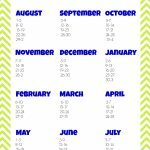 This is to plan out any activity that gets your kids up and moving. It could be fun to plan out a creative snack that fits your theme. I mostly, just use this sport to plan out something simple and healthy so I know I will have it on hand that day. This is the fun category to plan out all those fun projects you want to do for the day. I like to try and mix it up and make the activities different from each other. For example, having one activity be a craft, one a game and one a science experiment. These can be a little more time-consuming projects if you want, but they certainly don’t need to be. Somethings simple like putting together a puzzle or playing with Legos could be a great choice as well. 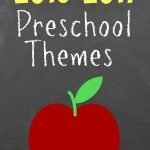 I hope that this preschool planner will be a great resource to you as you plan and customize your week. Feel free to download a copy of the free planner by clicking the text below. Enjoy!